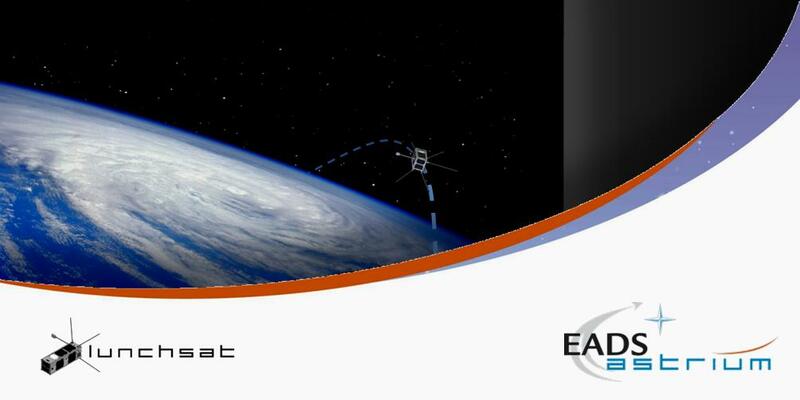 The project manager of Lunchsat, Nick Fishwick has teamed up with Jessica Housden of Campus Management, the other graduate initiative of EADS Astrium, to organise a series of lectures about space systems engineering. These internal lectures, part of the Space Systems series for Lunchsat and Campus Management, aims to connect the two teams with experts in the field to supplement graduate training and facilitate knowledge transfer between the two graduate initiatives. The lunchtime sessions are to occur for both teams on the second Thursday of each month from now until July, 13:00 - 13:30 with each aiming to cover one of seven topics about space system engineering, the basic foundation for microsatellite development. The schedule is set to cover the OBC and Software (January), Mechanical (February), Antennas and RF (March), Payload (April), Thermal (May), Propulsion (June) and ADCS (July).